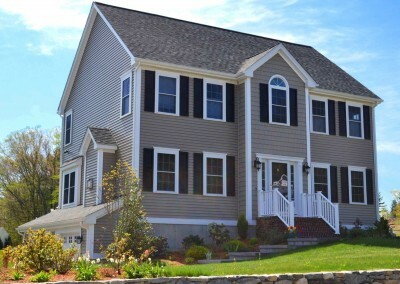 Brigham Hill | CME Architects, INC.
Brigham Hill consists of 2,000- 3,000 square foot single family custom homes designed in collaboration with the developer to create a truly unique neighborhood in Attleboro, MA. 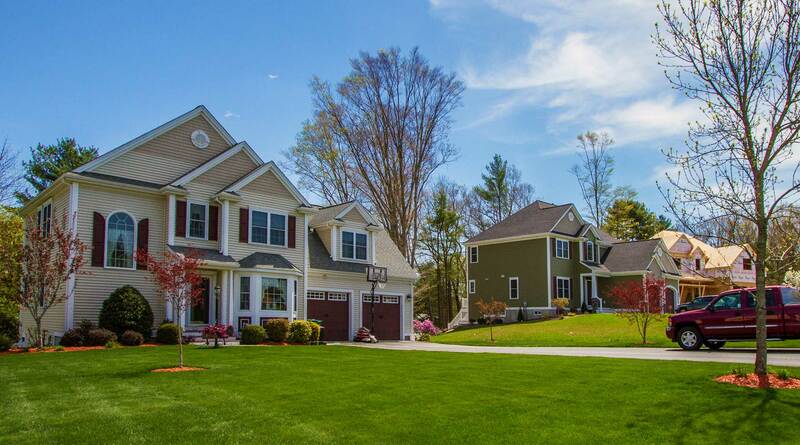 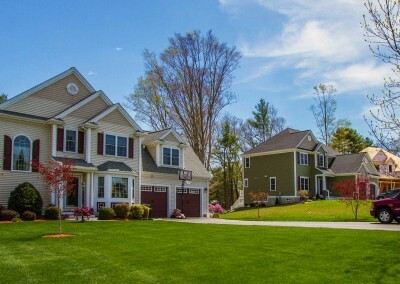 The Brigham Hill subdivision consists of 86 home lots off of Slater Street in Attleboro. 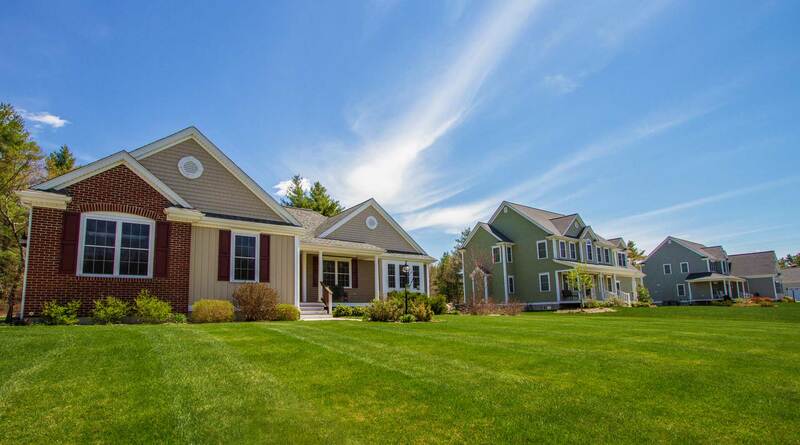 This quiet subdivision consisting of Brigham Hill Street, Teaberry Lane and Jennifer Leigh Drive is located well off of the main roadway, providing families a safe and friendly environment to raise a family. 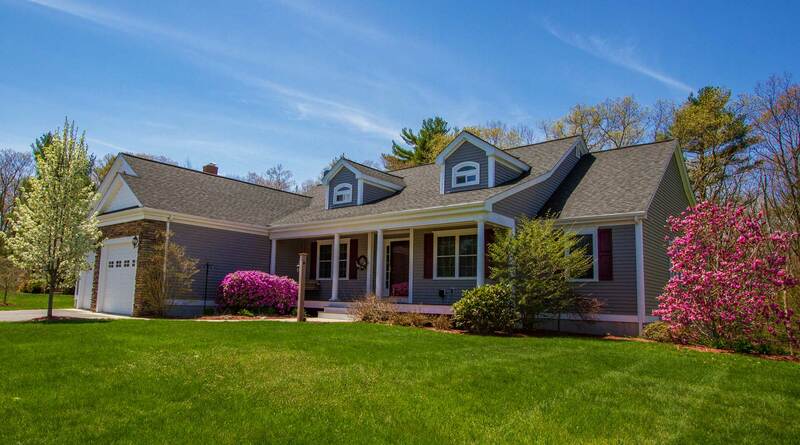 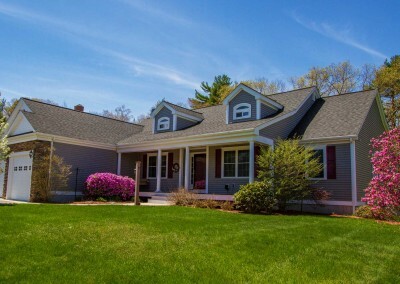 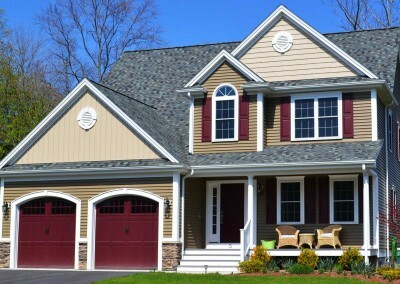 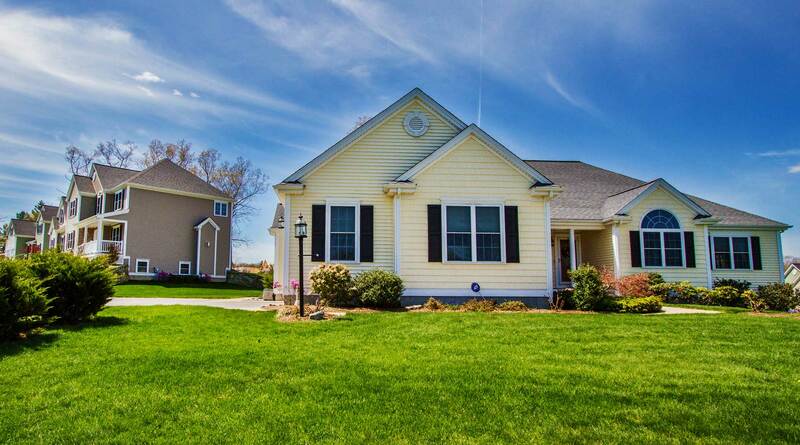 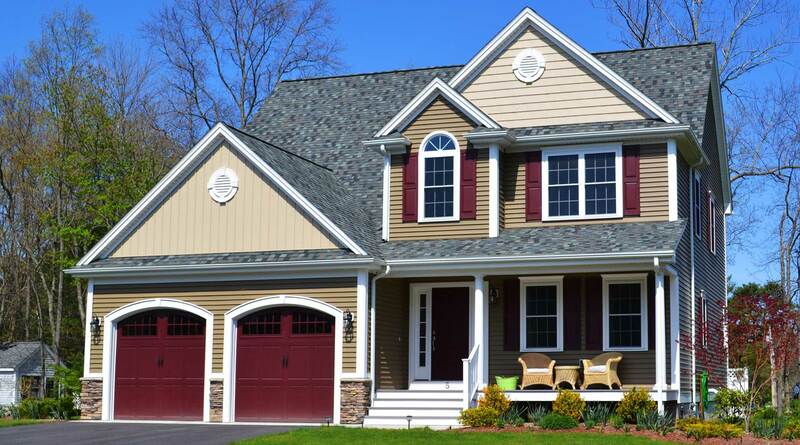 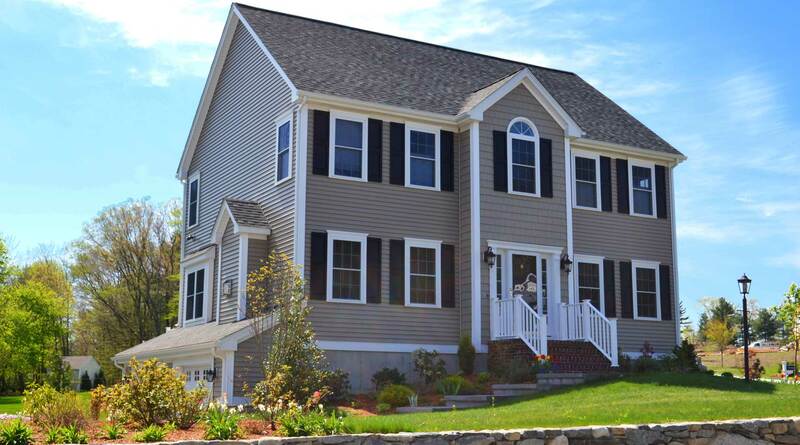 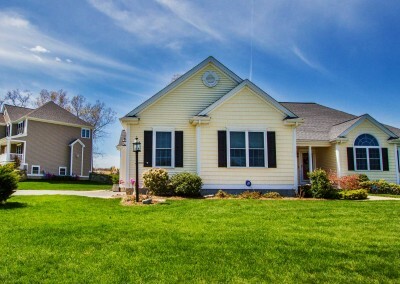 The homes in Brigham Hill are custom designed and each unique, while maintaining the New England charm.